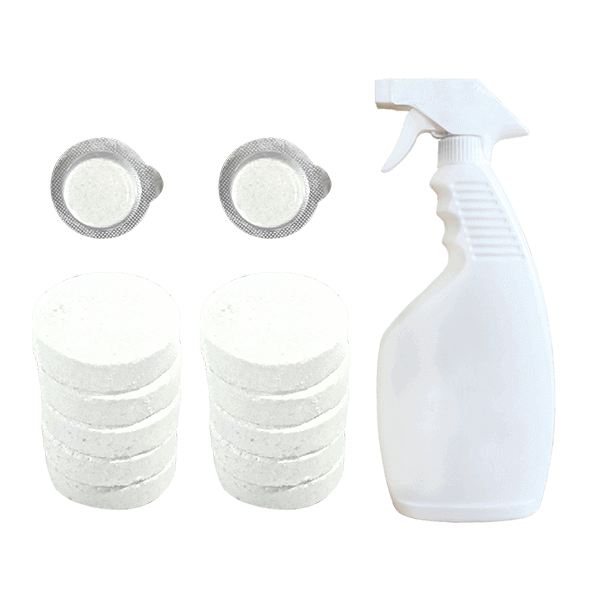 Looking For Quality, Affordable Auto Detailing Supplies? Wash, wipe can quickly remove dirt. It’s so simple, convenient and biodegradable. Improve the darkened, lusterless and other phenomena of wheel hub, restore it to the original gloss! 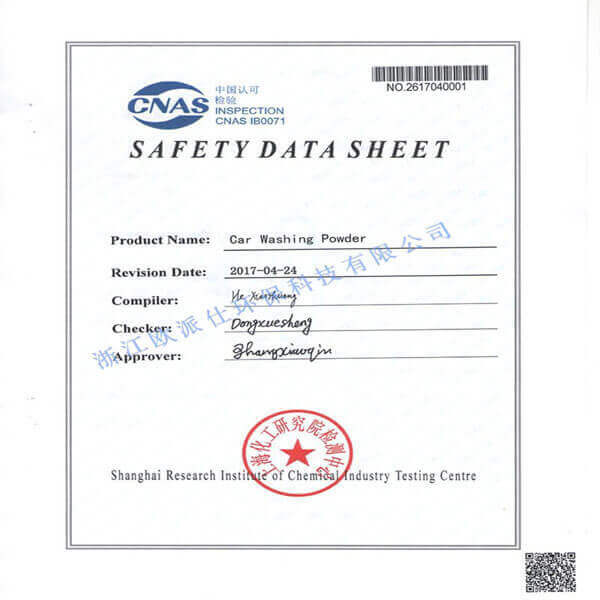 Suitable for various wheel hub surfaces. 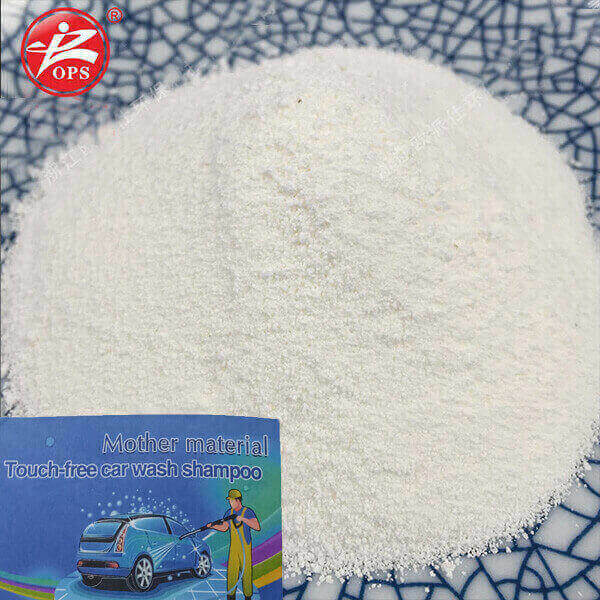 cleaning effect for mixing with car wash shampoo and detergent! Not only save transportation cost but also reduce auto washing cost. 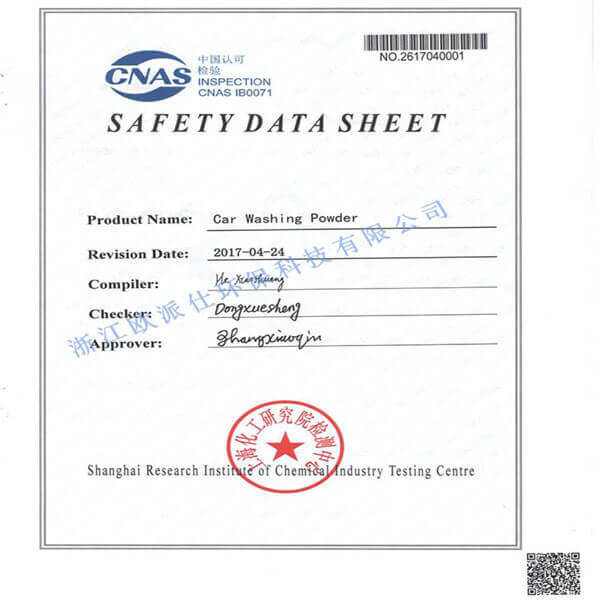 cleaner without residue, it is applicable for cars, indoor environment, with the functions of sterilization, antibacterial and bringing fresh air. 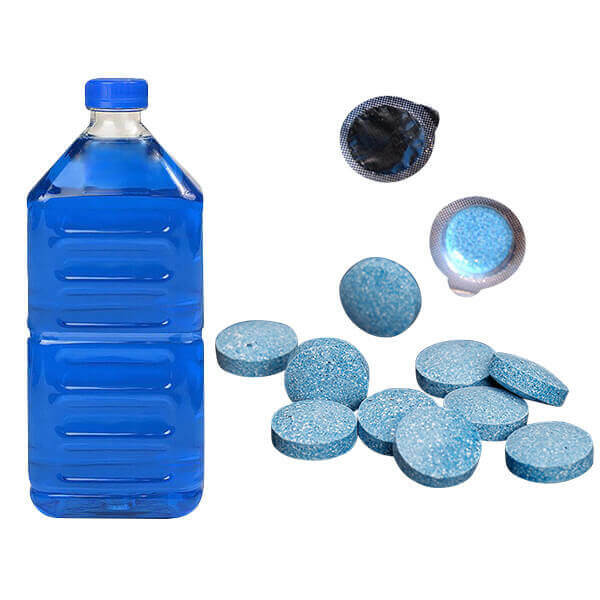 1PC Effervescent Cleaning Tablets equal 4L car glass water! Homemade windshield wiper fluid, quick and efficient in removing oil film,shellac and tree latex on windshield. Storage easy for you to save luggage space. 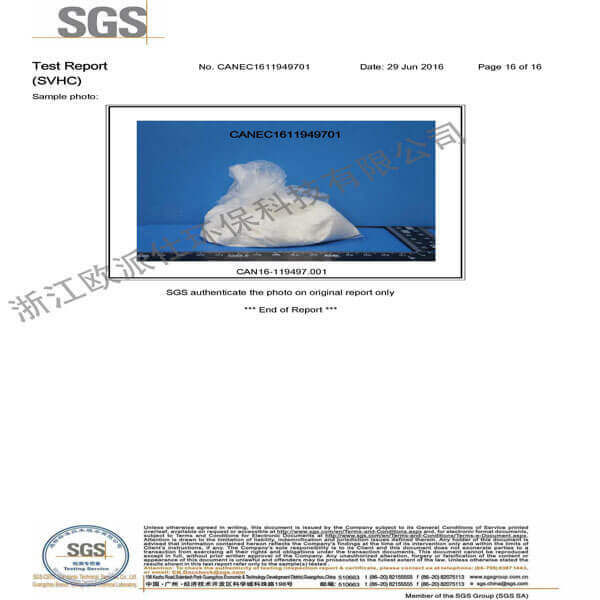 A Biological powerful integrated cleaning agent. 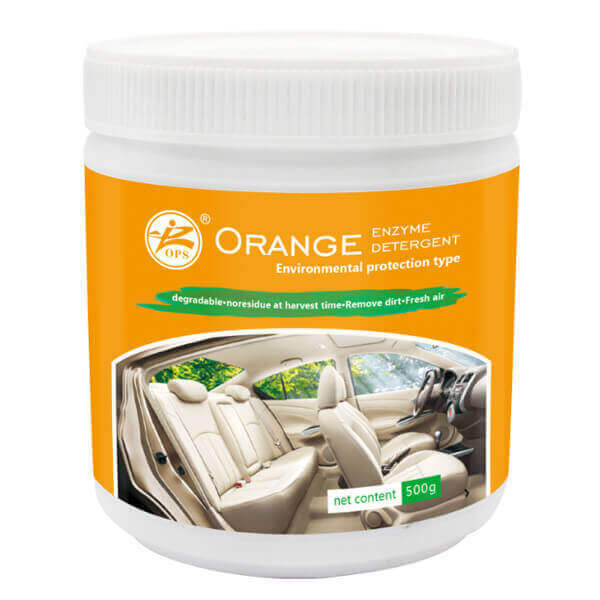 It is not only suitable for clothing stains, but also acts as a strong decontaminator on kitchen appliances, wood floors, bathroom tile, toilet etc. 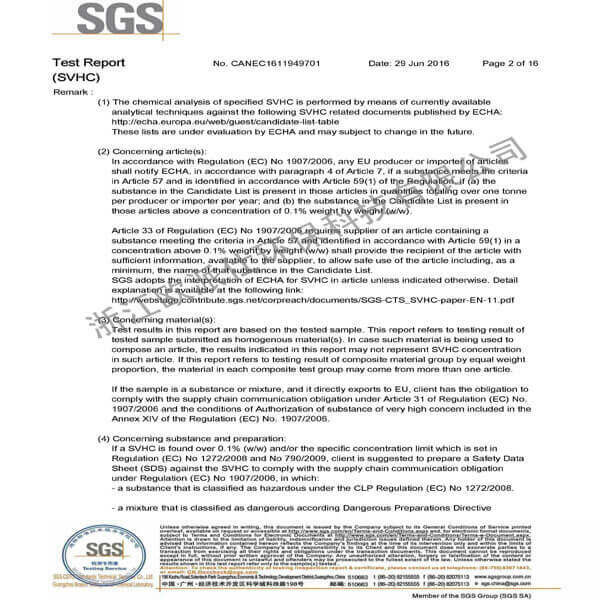 Direct sales by the manufacturer, ensure the certified goods. We are OPS. 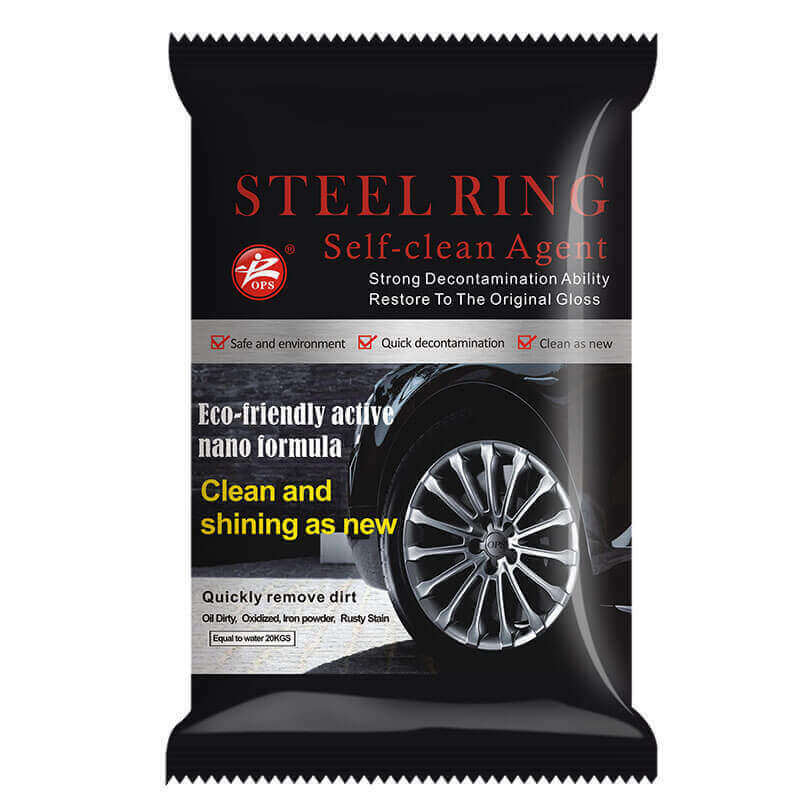 We make excellent Car Cleaning Supplies, Household Cleaning Products. All our products are eco-friendly, degradable, not take any harmful chemicals for health! We also could customize the product for our clients. 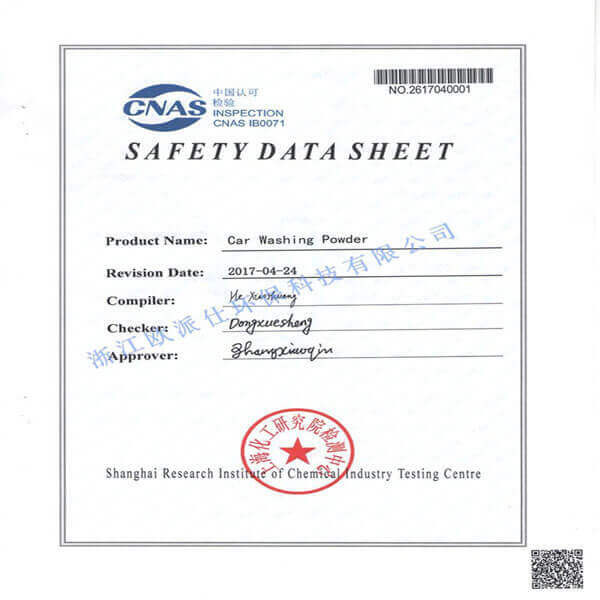 Zhejiang OPS Environmental Protection Technology Co., Ltd. is a high-tech enterprises which professional R & D, production and sales of Car wash products, Auto detailing supplies, Effervescent cleaning tablets, Environmental metallurgy products, vehicular air purification products, automotive health and beauty maintenance products. 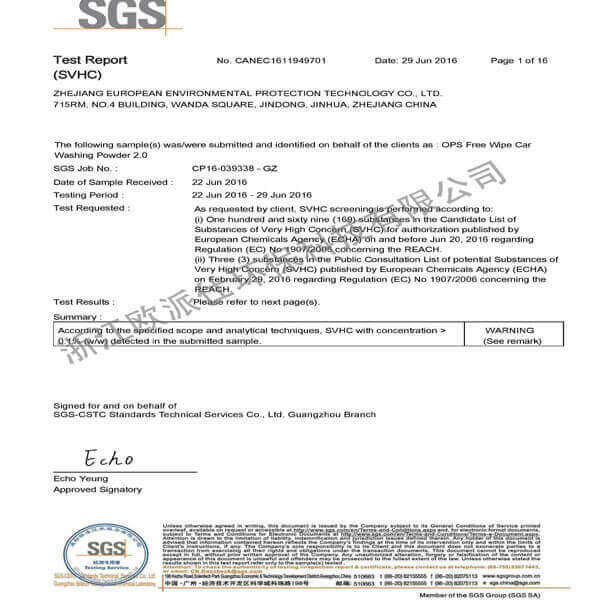 We have independent intellectual property rights, Research, and development laboratory and automatic production line, strong scientific research force. 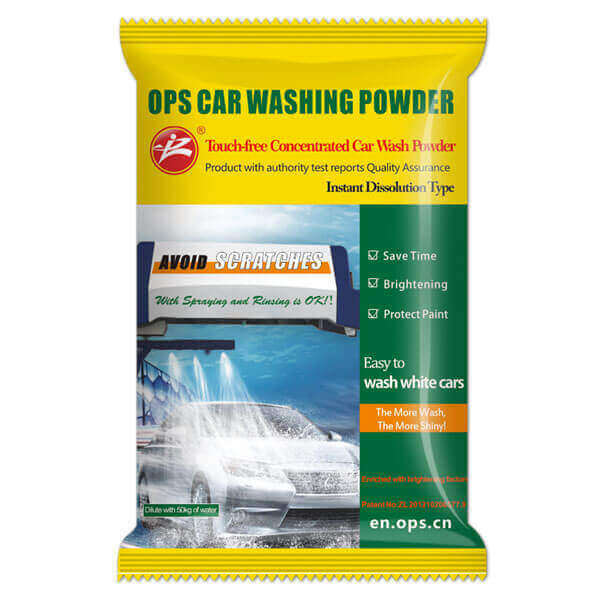 Our own OPS brand wipe-free car wash powder is widely applied to car cleaning from various automobile service shops, car service stations and beauty service shops. cut down labor cost, Love it!! Wonderful cleaning effect, biodegradable Auto detailing supplies, you vehicle immediately after washing, OPS will not leave water spots. So easy for working! It cleaned awesome on fabrics, carpet, furniture, kitchen appliance, vinyl interior of vehicles and a few other things. It removed almost every dirty that I never could. For now is the best product that I tried. It has no smell, not burn in the skin, I use it without gloves. It's really great and cheap products! No. 4 Building, Wanda Square, Jinhua, Zhejiang, China.